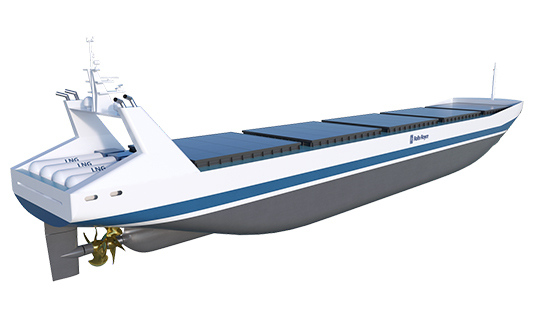 As part of a presentation during June’s Autonomous Ship Technology Symposium 2016 in Amsterdam, Rolls Royce unveiled a whitepaper detailing their plans for the future of automated shipping. Self-driving cars and trucks have been in the media spotlight for a few years now, and rightly so. They are poised to forever change the way we travel, commute, and deliver goods, and it looks like they are just around the corner. Perhaps unsurprisingly, this revolutionary technology is also under intense study in the maritime sector, and industry leaders Rolls Royce are at the forefront. The Advanced Autonomous Waterborne Applications Initiative, or AAWA, is a collaboration between Rolls Royce and Finland’s University of Turku. 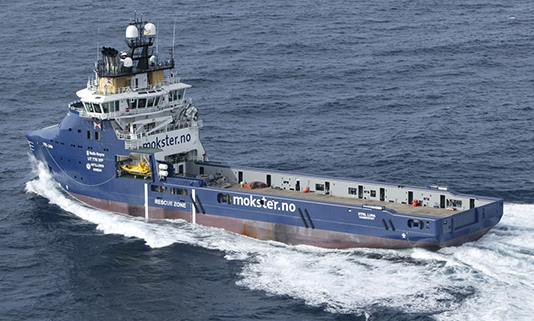 It is currently trialling autonomous shipping technology with a 65-metre ferry, Stella, which operates between the Finnish islands of Korpo and Houtskär. There is much work to be done. Solving the problem of self-driving cars may be a challenge, but the principles of following road markings and signage are well within the capabilities of current technology. Out on the open seas though, a different set of rules applies and autonomous marine vehicles must be programmed with this in mind, at the same time as having to deal with rough seas and weather. Despite these challenges, the project is already well underway. Stella employs a set of devices designed to provide sensory awareness matching and exceeding that of human operators, which should make automated shipping safer and more efficient. Combining optical cameras, short range radar and GPS, much like Tesla, Google, Mercedes and Volvo are currently doing on the road, vessels can be provided with a range of sensory data to meet the demands of navigating the ever-busier shipping lanes of the world’s oceans.